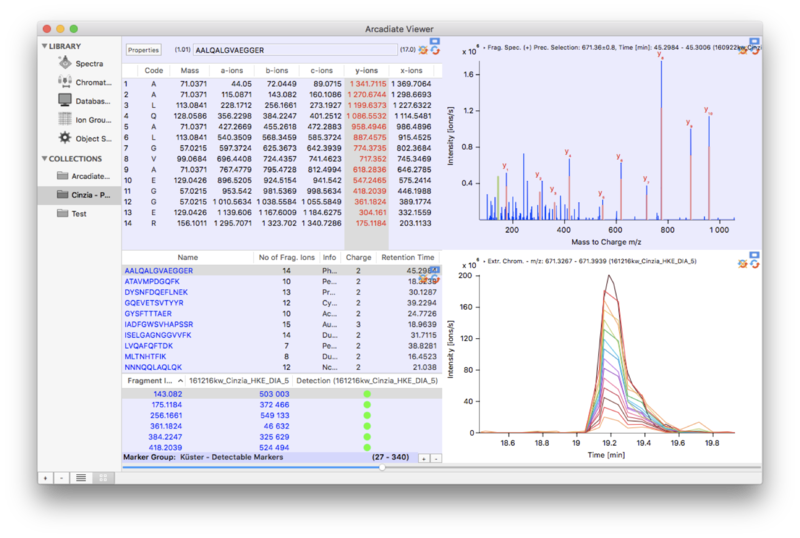 Arcadiate is a software written for the macOS operation system to support proteomic research. 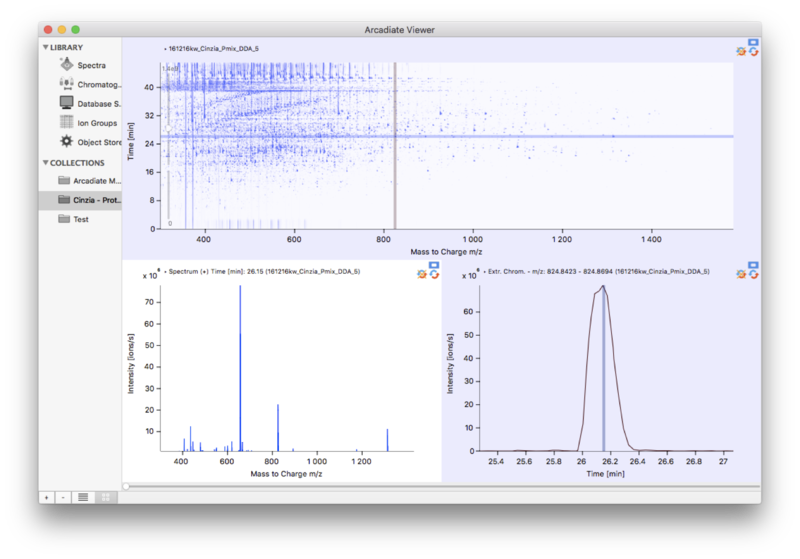 Its core purpose is to allow display and quantitative analysis of mass spectrometric data. 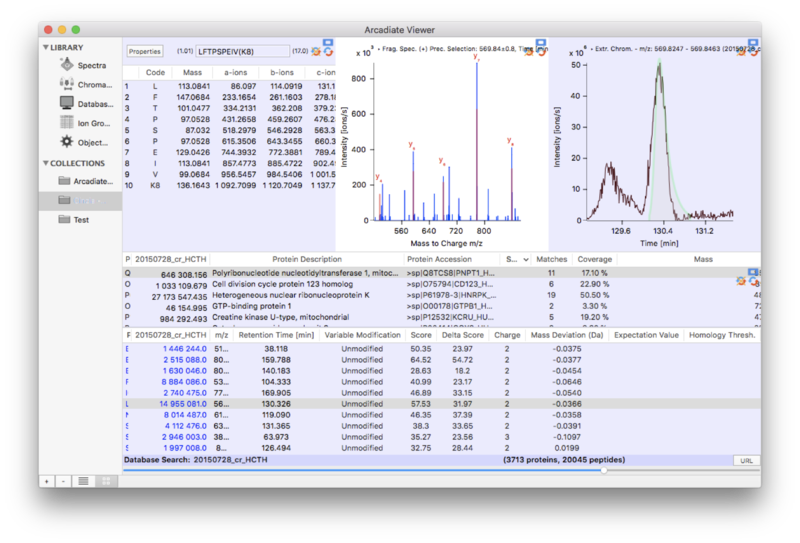 Similar to Skyline Arcadiate implements the analysis of All Ion Fragmentation Data.